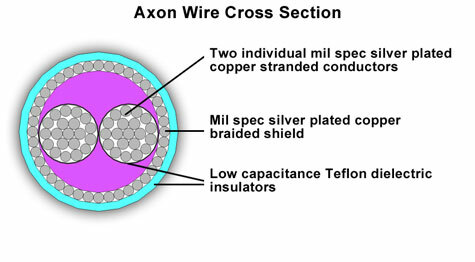 Axon 12P shielded high current power cable is constructed from silver plated OFC military spec cable made in America. Nerve Audio hand terminates and tests each cable for the highest quality using Wattgate Cryo treated connectors. 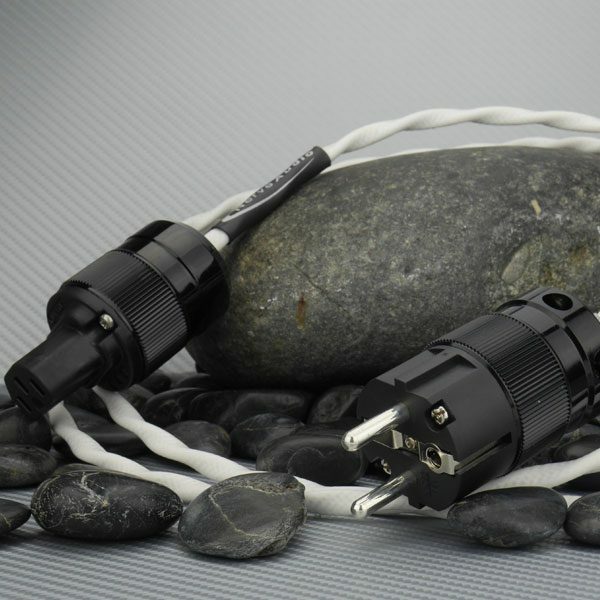 Available terminated with either standard 120V Edison or European Schuko plugs. Shielded twisted pair 12 AWG Silver Plated Copper. 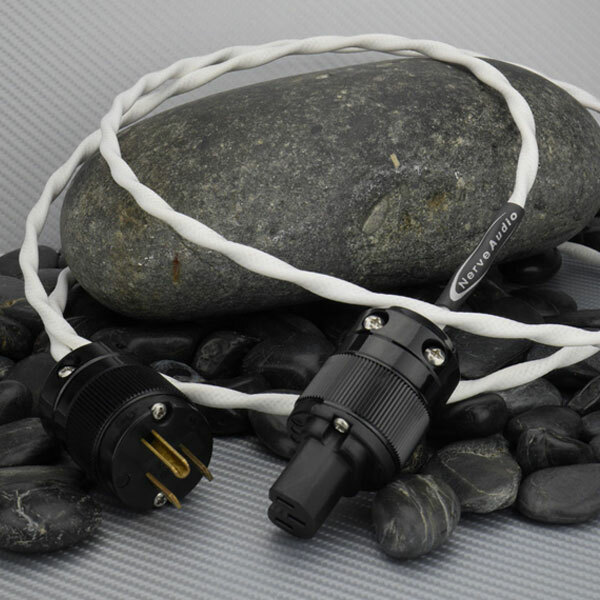 19 Polished Silver Plated OFC strands per connector. Silver Plated OFC braided shield 80% minimum coverage. Internal and external PTFE dielectric insulation. 2 & 3 Meter standard lengths, custom lengths available via custom order. 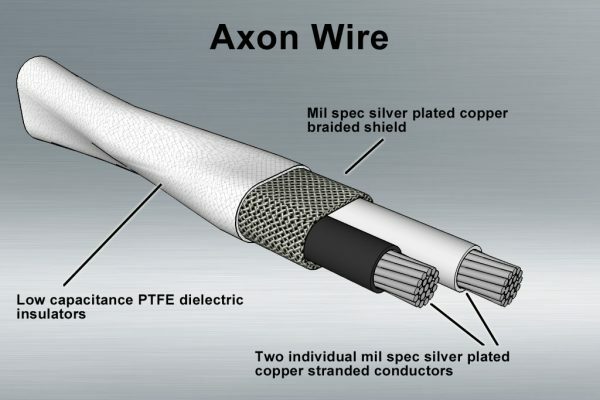 The Axon 12P shielded high current power cable is constructed from silver plated OFC military spec cable made in America.